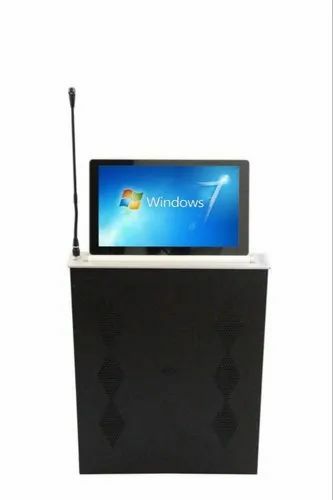 Pioneers in the industry, we offer tv mobile cart im1800avf and tv mobile cart from India. 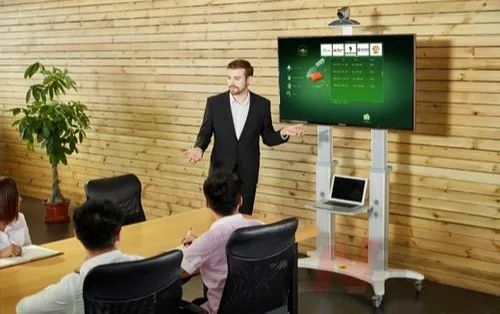 TV Height adjustment: 1350mm (53”)~ 1650mm (65”). 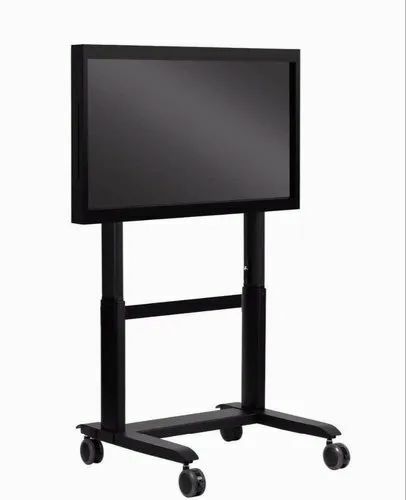 Looking for “TV MOBILE CART”?